Posted on 20 November 2013, in Chinese Brush Painting, Painting Workshops. Bookmark the permalink. 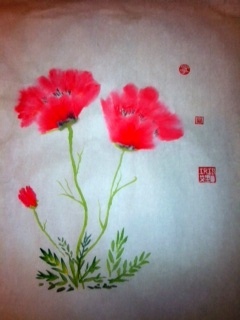 Comments Off on Chinese painting 2013 – Member follow-on.